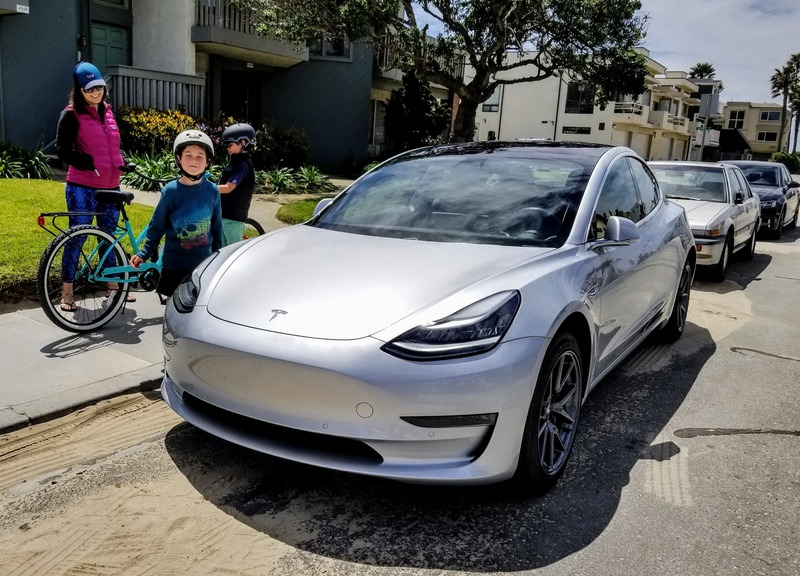 The Tesla Model 3, adored by millions of Tesla fans from day one (March 31, 2016), was a lighting bolt in the US car market in 2018. 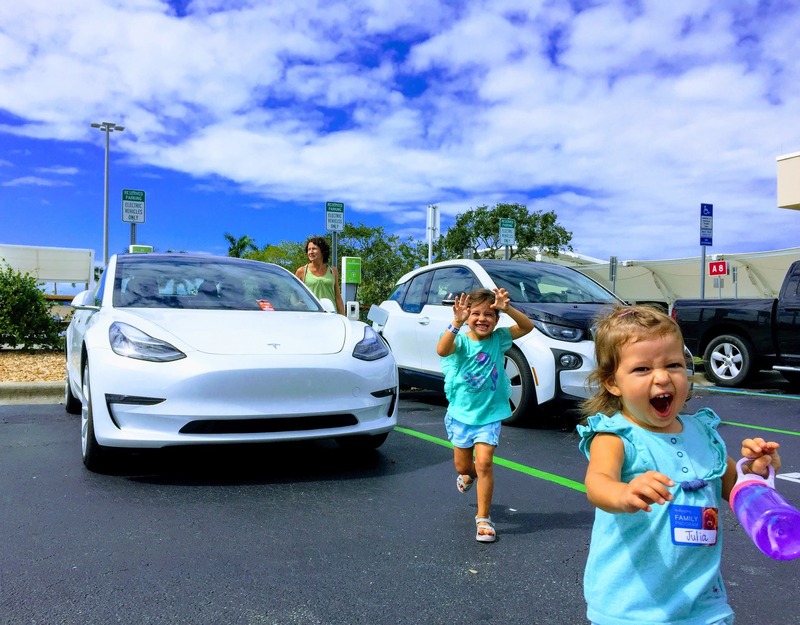 The Model 3 has shown why any remaining Tesla critics should really stop doubting the 21st century car company out of Silicon Valley. The Model 3 is completely out of its element in the list of top selling cars in the USA — it’s the only luxury car in the top 19. It costs considerably more than every car in its vicinity, demonstrating how much consumers want it in their garage or parking spot. 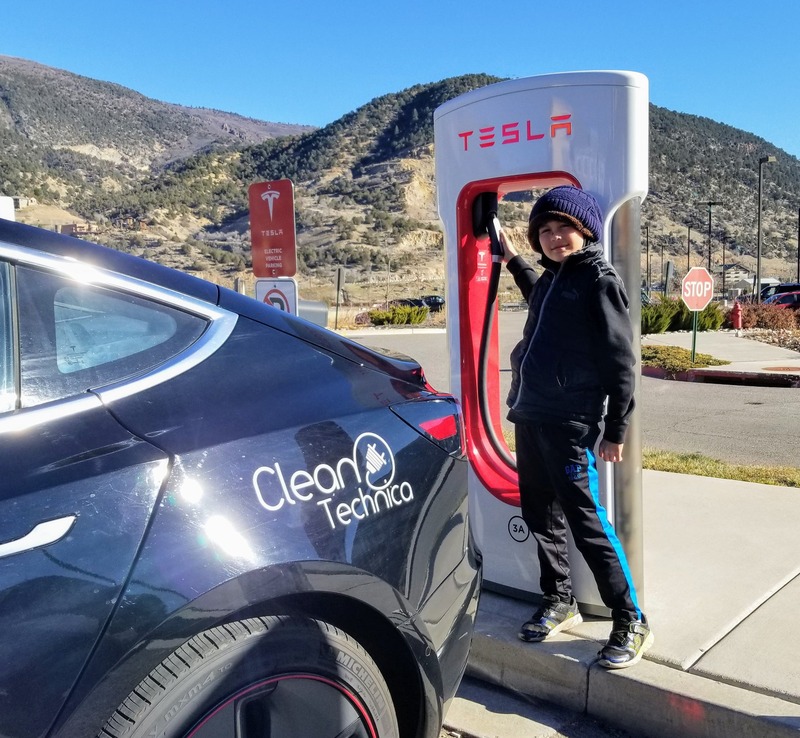 Go to any Supercharger station and you’re likely to find a Model 3 driver before long. 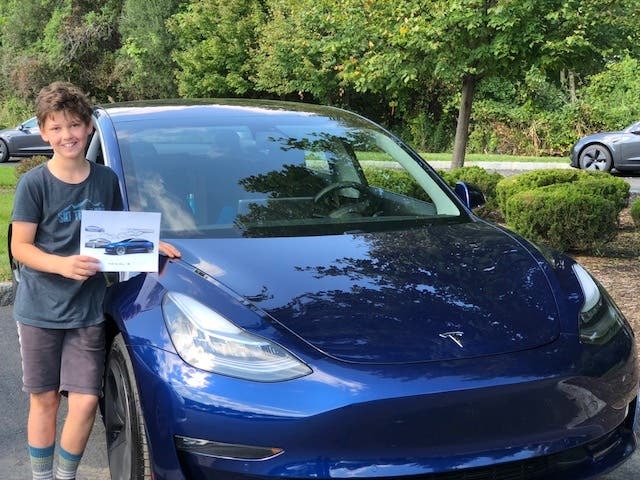 Ask them if they ever expected to buy a car in the Model 3’s class. Many of them, even if they could comfortably afford such a car for years, would say no. Many of them came from Honda Accords, Honda Civics, Toyota Camries (Camrys? ), and the like, previously content with such cars and not feeling any need to show their bling. 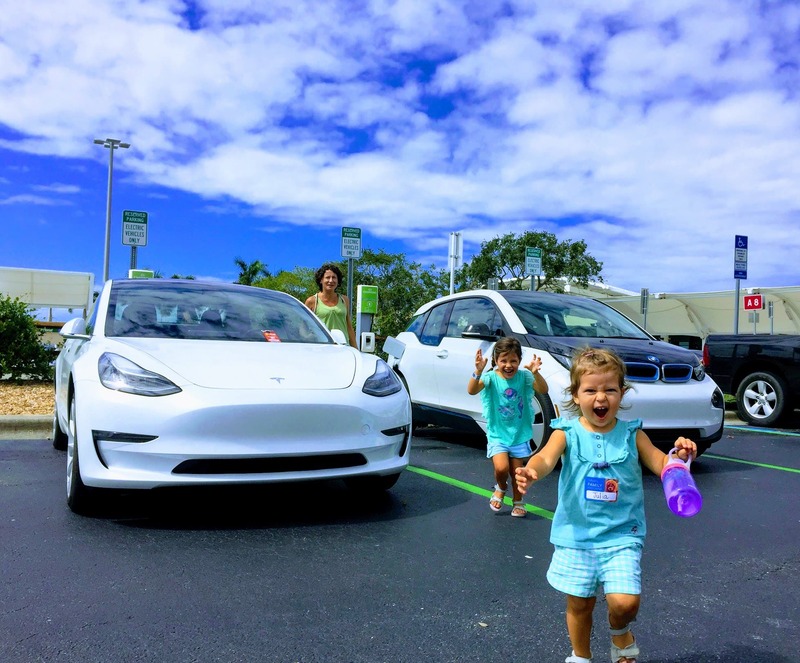 Then Tesla came along, offering a zero-emissions car that happens to also be the safest car on the market and the quickest car at its price point. It’s like an iPhone on wheels, as many commenters have said — a whole new generation of car. As reported this morning, the Model 3 was the 4th best selling car in the USA in December (by our educated estimates) and the 5th best selling car in the 4th quarter. Because the Model 3 was not produced in super high quantities until approximately the middle of the year, the Model 3 didn’t break into the top 10 for the full year of 2018. It just barely missed that distinction (despite my forecast), falling only ~3,000 sales behind the Chevy Cruze and ~5,000 behind the Chevy Malibu, both of which had strong end-of-year results relative to the rest of 2018. In December, the Tesla Model 3 was just ~1,000 sales shy of the #3 spot, ~3,000 shy of the #2 spot, and ~3,500 shy of the #1 spot. That’s approximately a few days of production separating the Model 3 from the gold medal. As far as quarterly sales, the Model 3 was ~8,000 sales short of the #4 position in the 4th quarter, ~10,000 short of #3, ~15,000 short of #2, and ~20,000 short of #1. The Toyota Camry, Honda Accord, Honda Civic, and Toyota Corolla held onto their market-leading positions for another year. But what will 2019 bring? Bulls expect another record year for Tesla at home, bears think the demand has all dried up between the Atlantic and Pacific. 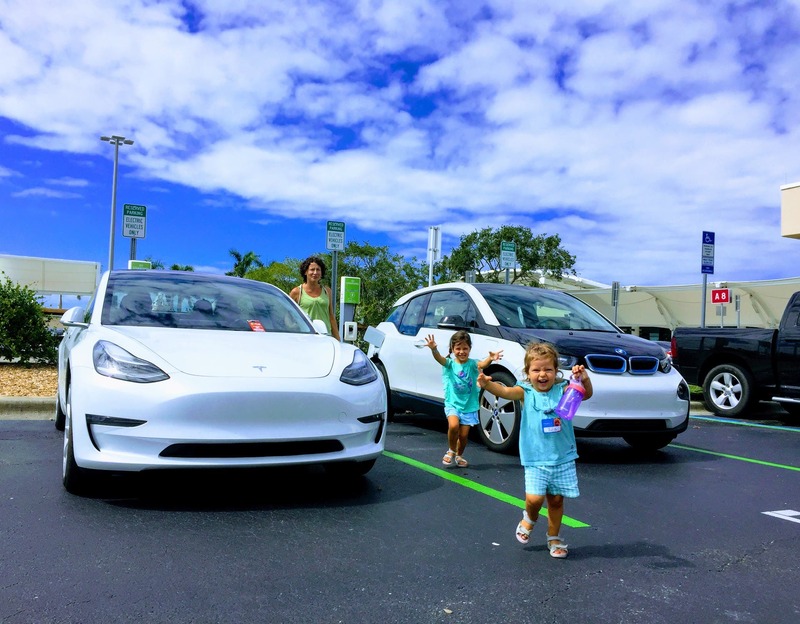 For now, we’ll see Tesla start shipping Model 3s to Europe and China in order to fulfill the hugely pent-up demand there, while not shutting off US deliveries completely and potentially even seeing much stronger demand throughout the year as word-of-mouth sales and store walk-ins bring hundreds of thousands of more people into the Tesla ownership community. Oh yeah, and then there’s leasing and numerous other demand levers Tesla could pull if it wanted to stimulate more consumer sales. 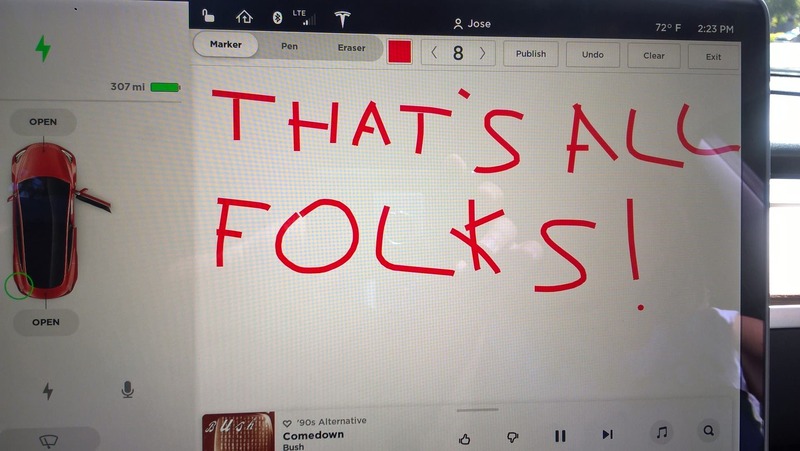 For now, it appears to me that Tesla fans had their dreams fulfilled in 2018. Despite almost nonstop hyperventilation by anti-Tesla trolls for approximately ¾ of the year, Tesla crushed record after record in one of the most awe-inspiring feats in automotive history. The smack talk should really stop in 2018, but when have Tesla successes and critic face-plants ever stopped the Tesla haters and shorts from dreaming up a new “sky is falling” thesis? 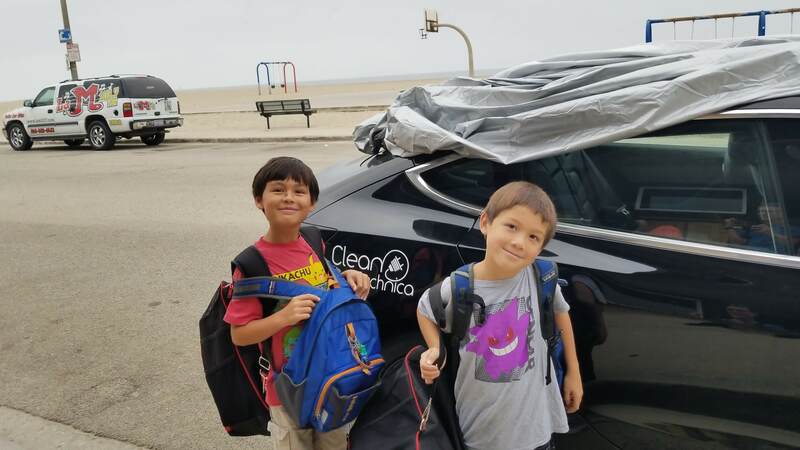 If you would like to buy a Tesla and want the benefits that come with a referral, feel free to use my referral code — http://ts.la/tomasz7234 — or not.